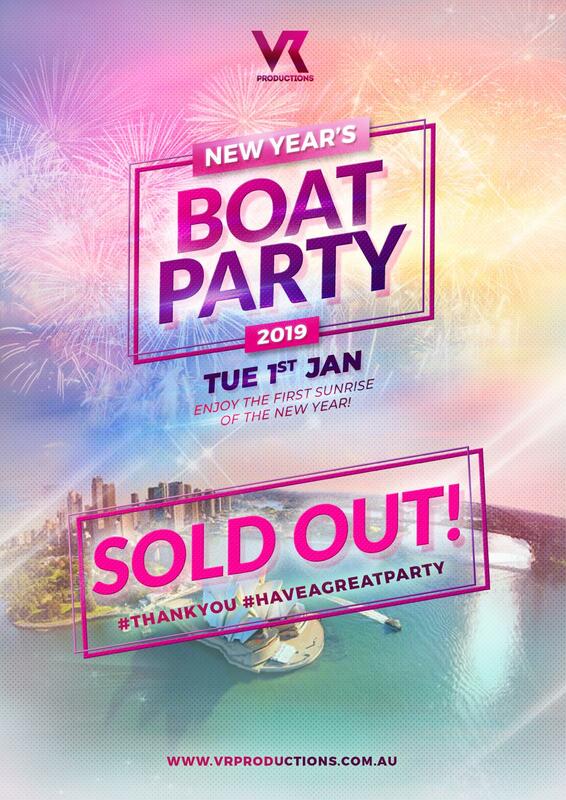 The Sydney Harbour casts a spectacular setting for New Year's Eve for thousands of people every year and it's one of the most anticipated events in Australia. The fireworks show is amazingly special but the real party comes after as we always save the best for last! Come aboard our New Year's Boat Party and watch the first sunrise of the year while you cruise along one of the most beautiful harbours in the world! A magical experience you definitely want to be a part of! ◆ Free entry with the 1st release of Boat Party!